Browse the various features you receive with your website that help enhance it to its fullest. Choose from the various header styles we offer - photo or slim header options. Select a theme that best suits your business & style. Select between the minimum or maximum amount of links. Browse the variety of backgrounds & colors to easily change your site's look. Easily customize your website to match your brand. Add information that your customers need to know. Add your images to a slider on any page, with descriptive captions. 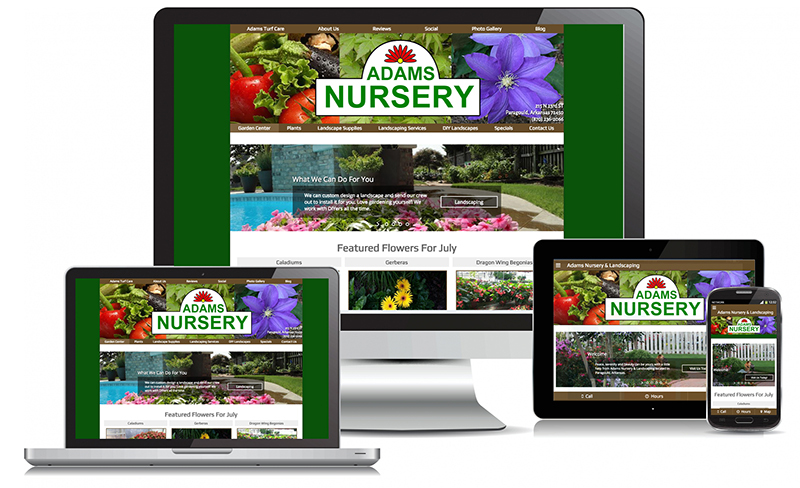 Your site will look great on any device. Customers can quickly find out store hours, your location, and easily call you from their mobile device. Show where you're at on social media, with icons, feeds and more. Use this built in blogging feature to talk with your customers. Receive reviews for your business on your site. Also, easily manage those reviews. Easily add your photos to an unlimited number of photo galleries. Have a variety of images at your fingertips. Add video to your site in a few easy steps. 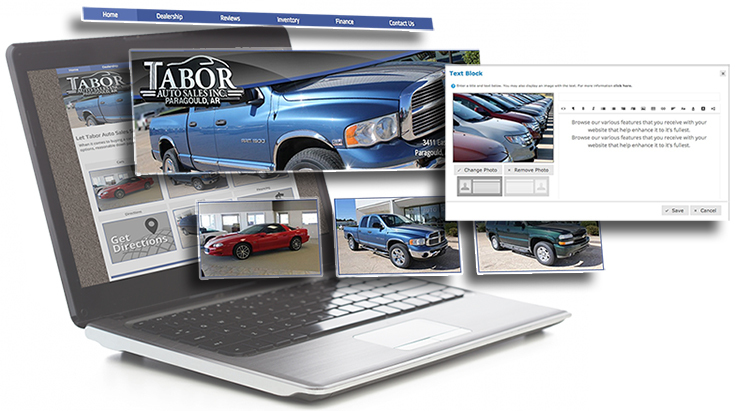 We walk you through all your website tools with our screen sharing software. Have trouble? We're here to help. We handle the domain and hosting of your website. Your support is always ongoing. If you have any questions, we're here. We work with Google to get your info in their system, to make finding your business quick and efficient. We provide fundamental SEO elements for your website, including meta descriptions, meta title and keywords.